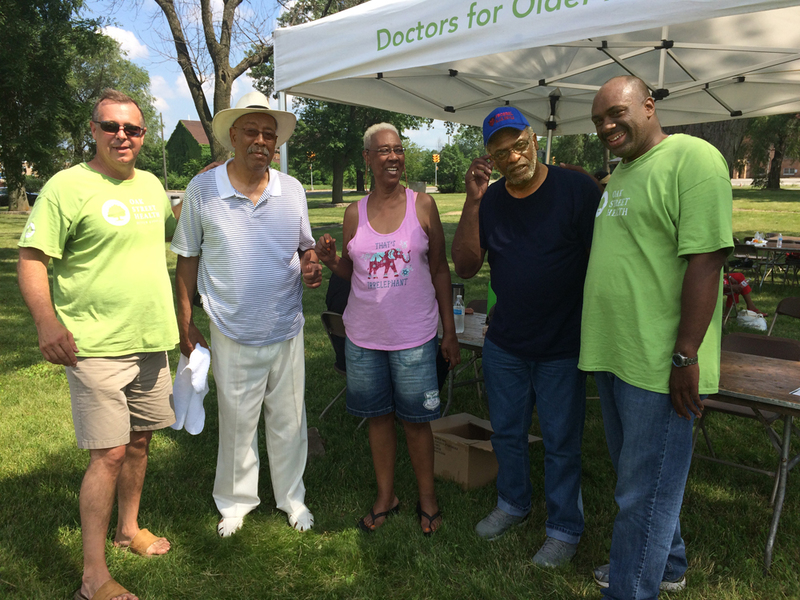 A jazz concert at the Aquatorium, a festival at AperionCare, and a cookout at Froebel Park – three straight days of events for their clients and communities in Gary were sponsored by Oak Street Health Center during the last week in June. Vernice Jones attended the jazz concert and showed up for the festival the next day at AperionCare, “I heard there was going to be a blues band.” Jones isn’t an enrollee at Oak Street. “I just wanted to hear some good music,” she said. Oak Street’s brand is “doctors for adults on Medicare.” That was the target when the first health center opened on Chicago’s north side in 2013 and it remains still in 2018. Their office at 4900 Broadway in Gary opened in 2014; a Hammond location followed the next year. Today, there are 14 centers in the Chicago metro area, 5 in Michigan, and 6 in Indiana. Plans are to take the centers to Philadelphia, PA.
Its health clinics are in areas where the needs are the greatest – in neighborhoods that have a high concentration of senior citizens with few primary care doctors. Mostly in low-income, urban areas where the difference between life and death depends on managing the diseases of old age. Oak Street clinics are staffed with primary care doctors so lives don’t have to be cut short by diabetes, heart disease, and hypertension. Its health care services are provided with a distinct flavor. Patients without transportation are picked up for doctor visits and returned home. Daily activities bring patients to the clinic when not seeing a doctor. The Oak Street ethic is active seniors are healthier seniors. 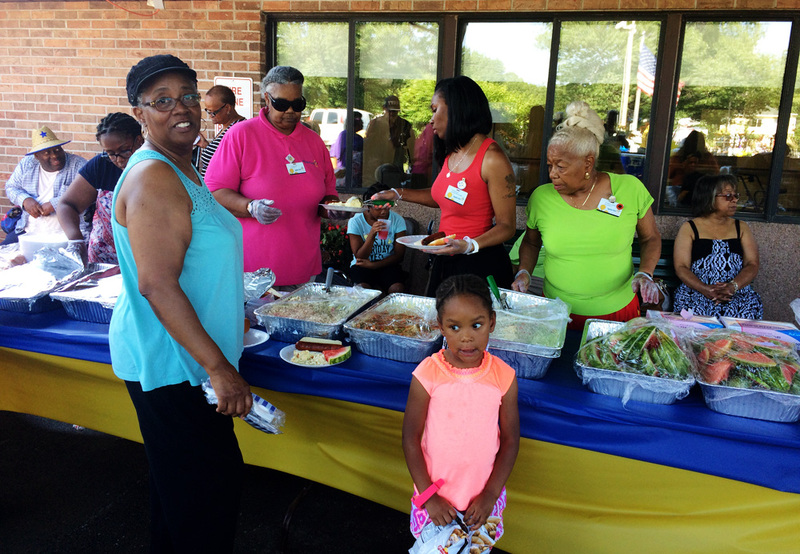 At the Gary clinic, there’s line dancing, bingo, zumba, arts & crafts, monthly birthday parties, and movies. Williams said Oak Street primary care doctors aren’t overburdened with heavy patient loads and can accept same-day emergency visit requests instead of sending those patients to the emergency room. Hospitals and insurance providers also benefit when fewer patients resort to hospital emergency rooms and fewer patients are readmitted for the same conditions. Medicare assesses financial penalties on hospitals with too many readmissions within a 30-day period. The Hospital Readmissions Reduction Program was established under the Affordable Care Act to make Americans’ health care better by linking payment to the quality of hospital care. It gives hospitals a strong financial incentive to make their communication and care coordination efforts better. And it’s an incentive for hospitals to work better with patients and caregivers on post-discharge planning. 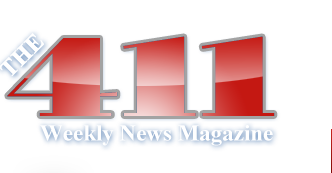 Coming up next are a jazz concert in Portage, gospel fest, mystery dinner theatre, and film festival said Williams.